Today was a long travel day, with an awkward lunchtime in the food desert that is Atlanta Hartsfield-Jackson Terminal B. So, the moment we landed, my phone was out, and I was scrolling through Zomato looking for a place to get some dinner. 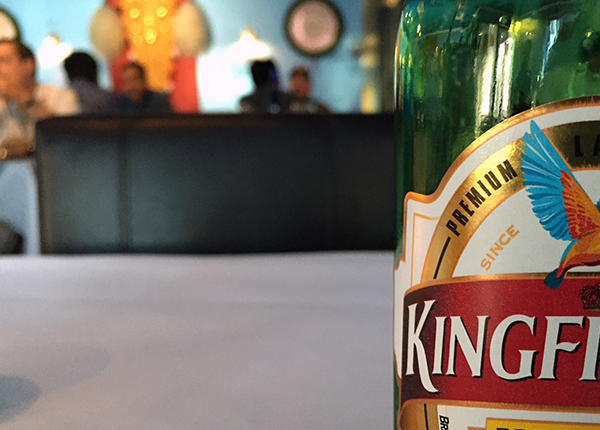 Karavalli showed a high ranking for what looked like run of the mill strip mall Indian place on the edge of town. The web site did not increase my confidence. I went for it anyway, and I'm glad I did. The space is pretty, modest and spotlessly clean - sky blue walls and a darker blue ceiling giving it a bit more of a cozy feeling than it could otherwise have, but this is not a space transformed. Chef? Yes. Interior Design Firm? Not so much. Local awards line one wall, and a grid of tightly packed tables - about 20 altogether- take up the center. The menu is enormous and tends more toward Southern Indian dishes than I am used to seeing - they are known for their dosas, and I will personally attest to the awesomeness of their iddli. I didn't go in intending to make a post. I didn't even bring my camera. But the way the meal rolled was just so memorable, and so on point, it seemed a waste not to say something about it. Starting with iddli. I haven't had these for years. So many years that when they came out, I didn't actually remember how to eat them (thank you Google for telling me, and thank you restaurant for being crowded enough to hide the shame of me looking up how to eat my food online). 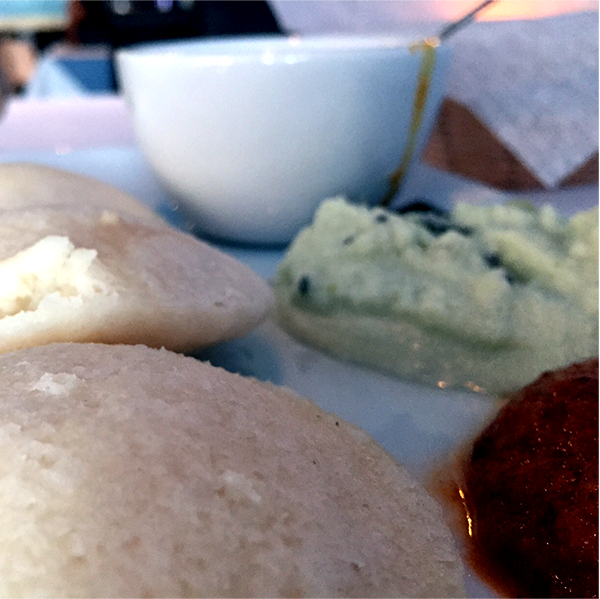 The rice cakes were soft and mild, with just a tiny tang, and they sopped up the flavor from the chutney and the sambar beautifully. Passing along the benefit of my research for others - the key to eating iddli is to break off a piece and dip it in to the sauce of your choosing. Apparently it's pretty gauche to eat it with fork. I ate it with a fork anyway. 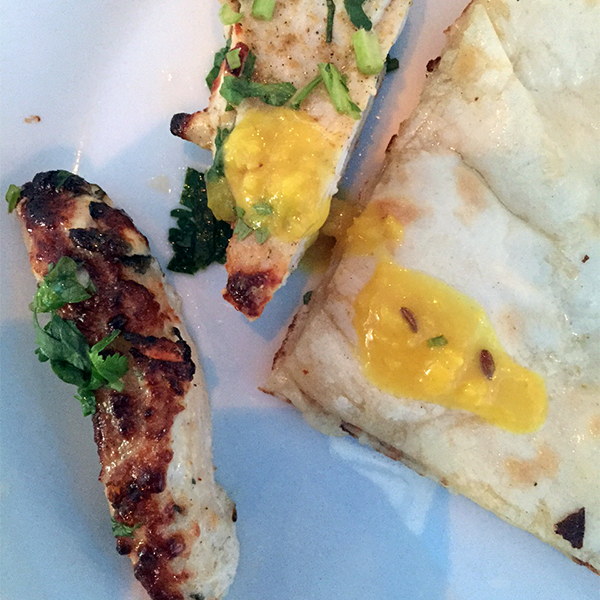 Naan and Chicken Mali Kabob followed. Both were spectacular. 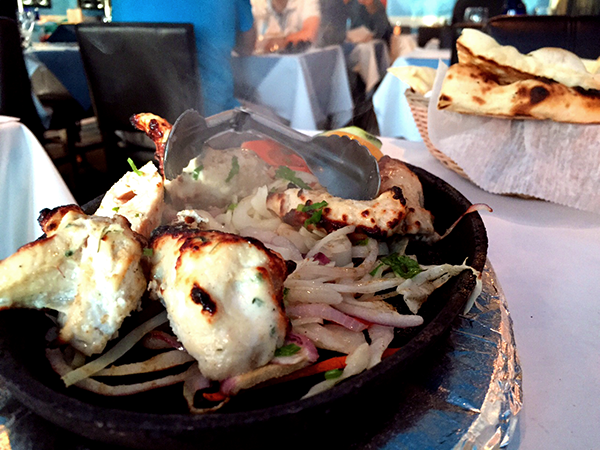 The kabob is served fajita style (yes, I live in Austin, sorry food world, that's just how I see it), sizzling on a cast iron dish with onions and lemon. Each piece was tender, seared and charred just at the corners. Those corners, with the onion, also a little charred, and the lemon. Oh man. It was chicken done right. 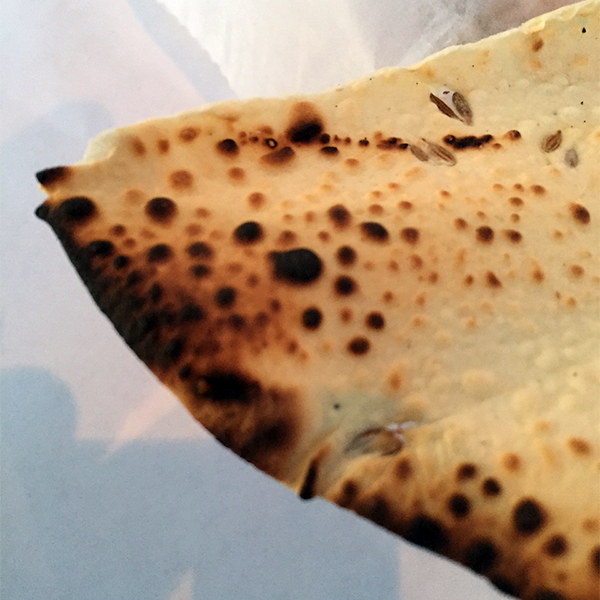 Naan was loftier and richer than any I've had recently, heavy on the butter, which is not a bad thing at all. There were also lentils - delish - and rice - which I have to admit, I just couldn't bring myself to touch. I've got nothing against rice, but there was just too much delicious going on to add something bland. I walked into a relatively empty Kavallali at about 6. When I left, an hour later, the place was abuzz - more than half the tables full on a Monday evening, the servers efficient and crisp, the place loud but not overpowering. It was a place that would have exceeded even high expectations, made even more magical for it's appearance at the end of a day spent on airplanes.